We will design a professional elegant photography logo in my unique style in your favorite colors plus a FREE watermark and the Photoshop source file. Need something similar or a different business type? Please message us if you have any questions or custom requests! 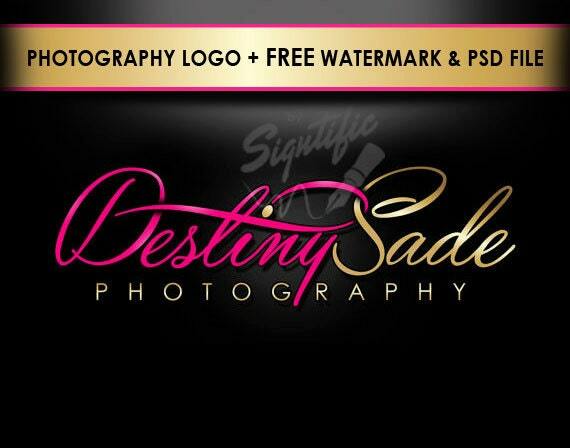 ✔ FREE watermark to paste over your photos. Custom photography logo, free watermark and PSD source file pink and gold photographer logo design, photo watermark design, photograph brand. love this!! Thank you so much! The turn around time was quick too!